Here at the Arenui, we aim to provide you with the convenience of a fully equipped dive liveaboard, combined with all the richness, artistic touches and comforts of a 5 star luxury boutique hotel. But unlike a land-based resort, this luxurious floating hotel drops you off directly at the best dive sites that Indonesia has to offer! The Indonesian archipelago, located within the Coral Triangle, boasts the world’s highest marine biodiversity and offers truly unique diving in a picturesque island setting. This region is truly a dive mecca and high on most diver’s wish-list. 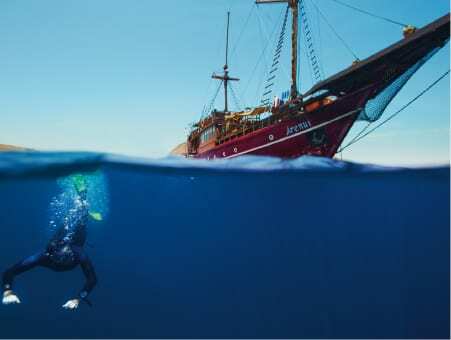 Just like our vessel design and services, the same attention to detail was given to our cruise itineraries, which not only include all the usual popular diving sites in Indonesia but also other world-class destinations which have been overlooked by most recreational diving operators. When it comes to our annual schedule, the Arenui has chosen the best dive sites based on the best times of year to explore these world famous destinations. 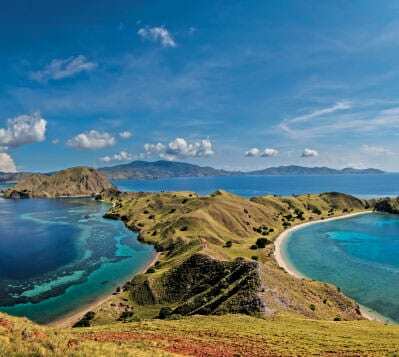 To showcase the best of Indonesia, we spend the May to October months mainly around the Komodo National Park area, taking in dive sites and landscapes from Bali right across to Flores and Alor. In November we move towards Ambon in Maluku and the Spice Islands in the Banda Sea, working our way to the Raja Ampat area of Western Papua to continue dive cruises from December through until April. In Indonesia, whether its nudibranchs and rhinopias you’re after, or manta rays and schooling fish, this region really has it all. From black sand muck dives to crystal clear drift dives, from warm water to cold, Indonesia is a place to visit time and time again; once is never enough! This triangle is home to the world’s most bio-diverse population of marine species with Indonesia representing its hottest spot. 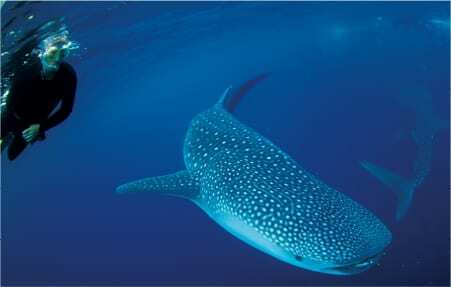 Nowhere else has a comparable density, not to mention diversity, of underwater creatures and life been recorded. In order to fully appreciate the exceptional status of this region, suffice it to say that the whole Caribbean area has only 9% of the corals and 35% of the fish species found in Indonesian waters. The reason for such a big difference is that the entire area of the Atlantic Ocean underwent a mass extinction of species during the last ice age. All types of corals and animals vanished during this period and the other species never regained the strength of their former numbers. 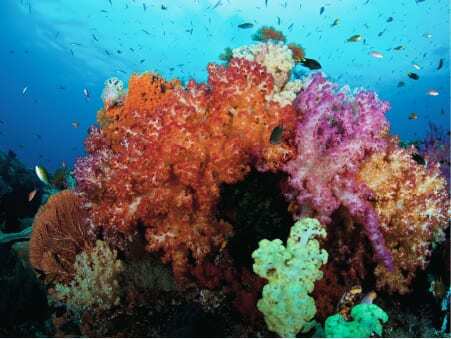 In Indonesia – the centre of this biodiversity triangle – the variety seen underwater is truly astonishing. In certain bays and around small islands, you can find more species than in the entire Caribbean. 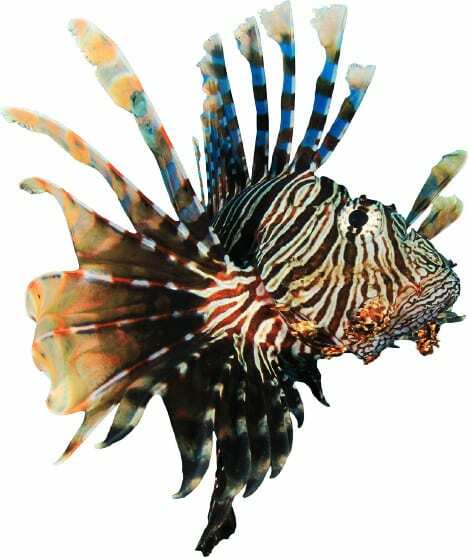 In a research report conducted in 1997 on the island of Flores, respected marine biologists Rudie Kuiter and Gerald Allen counted 1,133 species of fish just in Maumere bay. This is still the highest number of species of fish ever counted in a specific area. 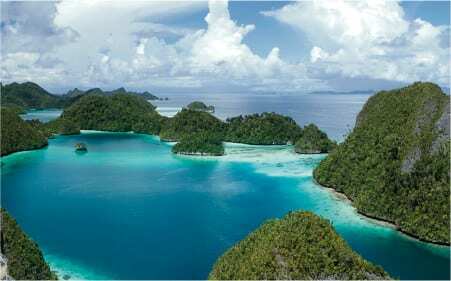 In Raja Ampat, the same Gerald Allen, world-famous ichthyologist, counted the incredible number of 284 different species of fish counted during a single dive. 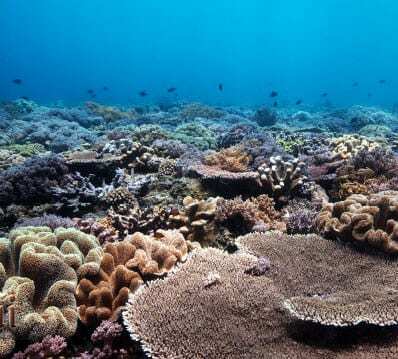 In the same area, 465 different species of corals were found. As a result, scientists nowadays believe that this destination is the world’s current no. 1 spot in terms of biodiversity. 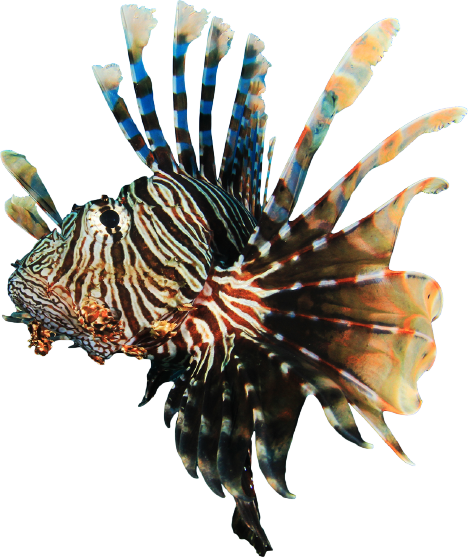 While diving around the Komodo National park, we enjoy excellent muck diving, but also outstanding pelagic action. We offer 7 to 13 night cruises, exploring all the popular dive spots such as Gili Lawa Laut, where we dive at Crystal Rock and Castle Rock (great opportunity to try out a ‘reef-hook’ dive, as you secure yourself to the rock and float in the current, watching the schooling fish and predator/prey action). 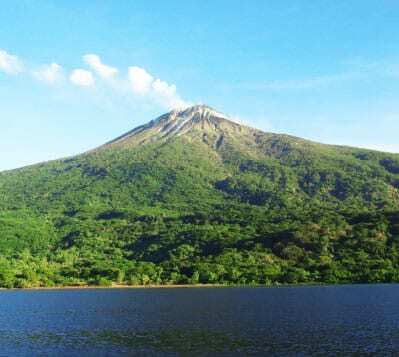 Plus, we visit a dive site in the shadow of an active volcano to feel the bubbling hot springs, and take a stroll on land with Komodo’s giant lizard population. To sum up, these cruises are all about diversity, with exhilarating drift diving, interesting muck diving, encounters with pelagics (mantas, sharks, whale sharks, sunfish), macro attractions (pygmy seahorses, blue-ringed octopus, frogfish, ghost pipefish), shallow reefs, walls, pinnacles, seamounts, and pristine hard/soft corals. The Raja Ampat season offers various 11 to 13 night cruises, taking in the major dive sites such as Manta Sandy (great for watching and interacting with mantas as they visit the cleaning station), Boo Windows (try out your photo skills at the ‘window’ as your dive-buddy swims through an opening in the submerged rock past a reef draped in soft corals and brimming with fish), Neptune’s Fan Sea (rush along a gulley in the current, past giant colourful gorgonian seafans) and Arborek Jetty (famous for pipefish, cuttlefish, octopus and giant clams, plus the newly discovered Pontohi pygmy seahorse). This area is known for its vibrant underwater colours but also its majestic landscapes, making it a perfect destination for keen photographers. The only problem with diving here is that you’ll be so spoiled by the near-perfect conditions that you may never want to leave. Other world-class hubs of biodiversity include Flores, Alor, Southern/Central Maluku and the Banda Sea, to name just a few. It’s no surprise that these hotspots are considered among the ultimate destinations for divers. 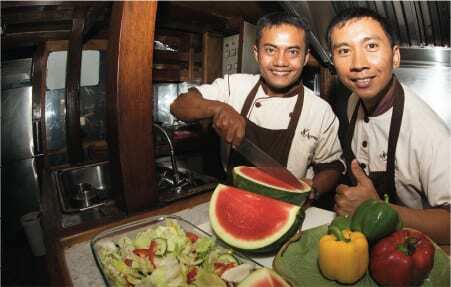 Given the stunning dive sites and topside landscapes, Indonesia is a photographers’ dream destination. We are pleased to have had many professional photographers onboard and it seems everyone is a budding photographer, so we have made every effort to cater to this aspect of the diving experience. In the back of the restaurant and lounge area we have 2 computers setup for both PC and MAC systems (with photo editing software). There are charging stations for all your equipment, extension cords and adaptors to cater to different systems and plenty of table space for using your own laptops, plus our experienced cruise directors will be happy to assist with most of your photo and computer needs during the cruise. For a bit of extra advice and tutoring, why not join on of our special ‘photo-cruises’, with pros onboard, which run throughout the year. What can you expect for a typical day on our liveaboard? Small breakfast, dive 1, big breakfast, dive 2, lunch, dive 3, afternoon snacks, relaxing massage, dive 4, dinner, movie and log-books, sleep. and repeat! Wake up in a remote paradise, head out to the restaurant area and start the day with a small breakfast of toast, pastries, fruit, coffee and juice. One of the cruise directors gives a full dive brief, using two TV screens to highlight the dive site map and a recommended route to explore the reef, and also uses the fish ID books to show photos of the popular critters we hope to see that are special to this site. 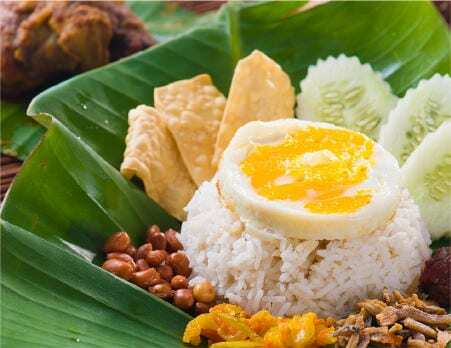 Time for the big breakfast now, with a full spread of hot items and eggs cooked to request (before the first dive you'll be asked how you'd like your eggs so they can prepare and have everything ready after the dive). Relax on the sky lounge, go for a nap in your cabin or complete log books. Thirty minutes before the dive time it's another dive briefing, with map, route, photos. First dive of the day. Grab rash-guard, mask, booties and fins, then pass crew the camera to put in a plastic basket and take to the tender. Step down into the tender and check over BCD (already waiting for you, setup and ready to go). Quick 2-3 mins ride out to the site, gear up and then back roll into the water. Probably a deeper dive, perhaps a nice slow drift or maybe a good chance to hook onto the sea bed and watch some early morning fish action. Pop up (after safety stop) to find tender waiting at the surface. Head back to boat and crew member hands over a warm towel to dry off! Third dive of the day! Second dive of the day. Good time to take out the underwater camera and try for some images in good light. Test out some fun sun-burst photos using dive buddy as a model. If it's not dive-time then it must be food-time. 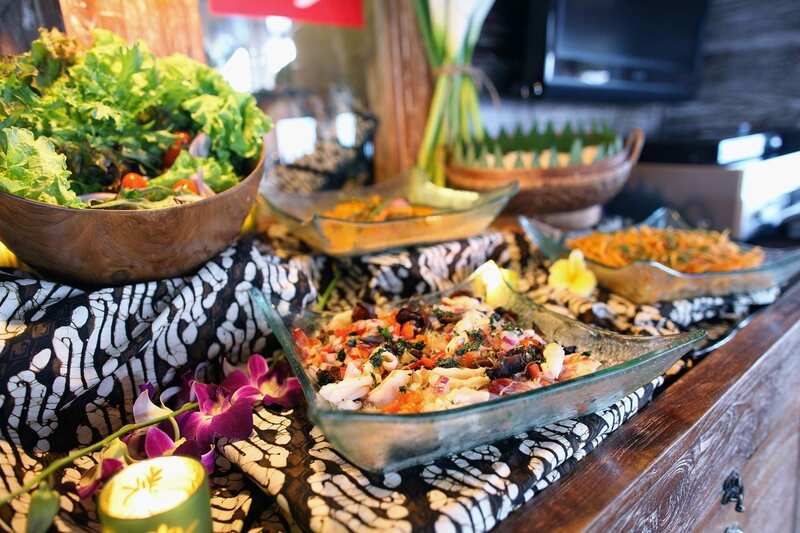 Lunch is a mouth-watering buffet of local and western food with healthy salads and vegetables to make sure everyone's feeling fit and healthy for the next dive. Perhaps time to pop up to the sky lounge for a short cat-nap, or to read a good book or chat with other guests and crew. Step in to say hello to the captain in the wheelhouse and ask him about the beautiful islands we're sailing past. Back down to the restaurant for a full dive briefing. Fourth dive of the day. Well worth skipping the cocktail, as the reef is alive with weird and wonderful creatures. 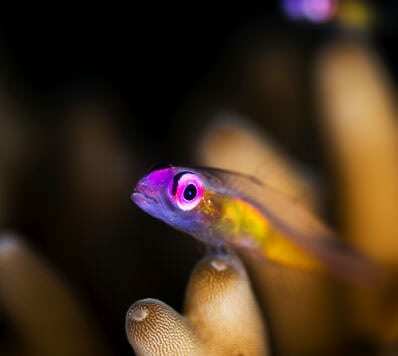 Eagle-eyed dive guide points out tiny bits of fluff that turn out to be minute species, rarely seen. 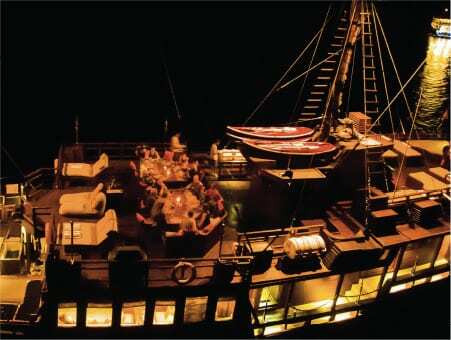 After the dive, head back to the boat through inky black water under a canopy of stars. Crew member has a hot towel and a cup of hot chocolate ready and waiting! Chef puts out some tasty snacks, savoury and sweet. Try to resist eating too much but it's all so delicious and you have the excuse of needing energy for all this diving! Time to decide whether to do the night dive or not. If not, there's the option of an early dinner so not eating too late. Find some time between reading, chatting, snacking and looking at photos on the computer, to get a back massage. Fragrant massage oils smell great, mixing with the salty ocean breeze. Now it's decision time; sunset cocktail or a last dive? There's time later for a drink with the stars instead, so head down for a dive briefing to find out what's in store on this night dive. Take a seat in the sky restaurant on the top deck under the stars, with fellow divers, to discuss the day's highlights, while tucking into the starter laid out at the table. Soup is next, then crew serves up the main course (chosen earlier, at lunch time, from menu that changes daily) and everyone toasts to a great day of diving. After a delicious desert there's time for a short movie. Someone's downloading photos onto one of the computers in the restaurant (windows or mac setup) and having a go at editing the best shots. Seems like a great opportunity to get some night photos, so try out different settings to get a nice night-sky, starry image. Look out over the peaceful, calm waters. Imagine the activity going on beneath the surface, as night-time critters go about their business. Plan ahead for tomorrow; perhaps take one of the kayaks for a closer look at the islands. There's talk of visiting a village too, to meet some locals and buy some souvenirs. Or maybe another massage!! !